While poking fun at the clutter and chaos of lab life, scientists of all ages will appreciate ending their day with this sweet parody. 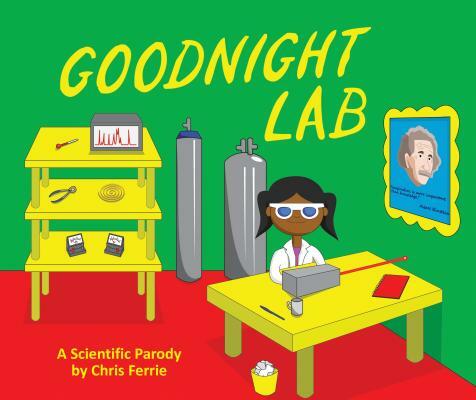 They'll be rested and ready to return to the world of research in the morning This scientific parody book in the style of Goodnight Moon is a delight for little lab girls and guys. Goodnight Lab is written by Chris Ferrie, author of Quantum Physics for Babies and other books in the Baby University series. Parents and kids both will love the accurate descriptions of all the quirks of grownup laboratories. Readers who love the humor of Feminist Baby will love Goodnight Lab. This book is the perfect solution if you're looking for science gifts and physics gifts for curious kids.